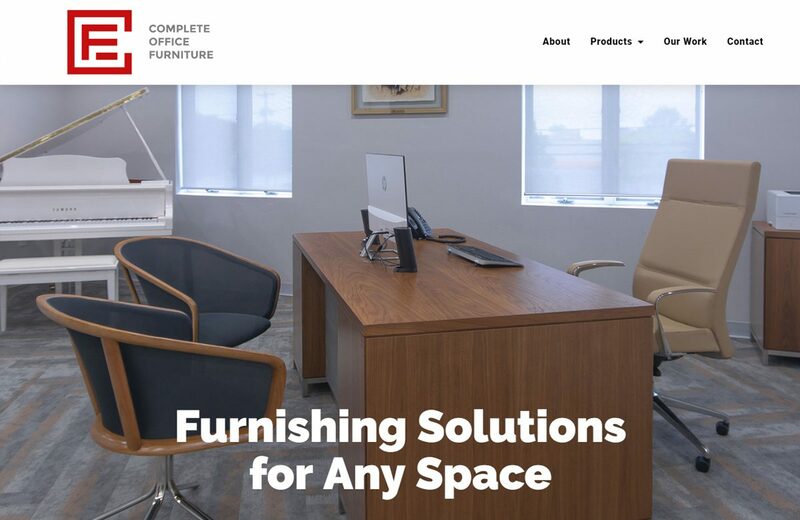 Complete Office Furniture is a full service, furniture dealer, with 35 years of experience and a vast network of over 250 leading manufacturers. We developed a site to reflect their mission statement: quality furniture and professionalism along with a personal touch. The challenge was to create a home for their enormous scope of products, and communicate their services, without overwhelming the user. 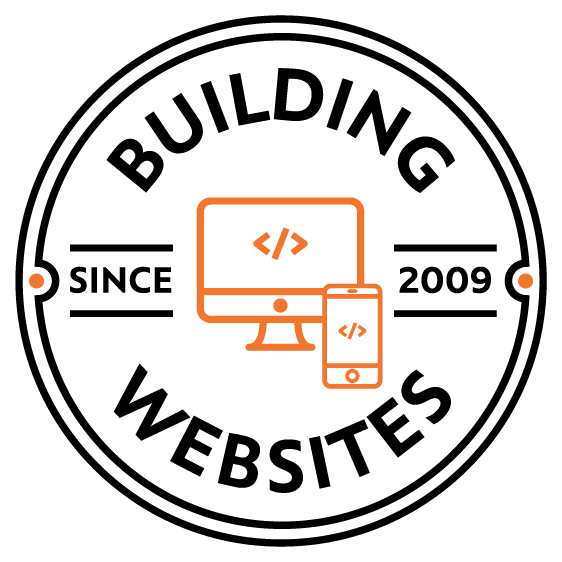 To add some rhythm and movement, we animated their unique logo and used elements of it throughout the site.